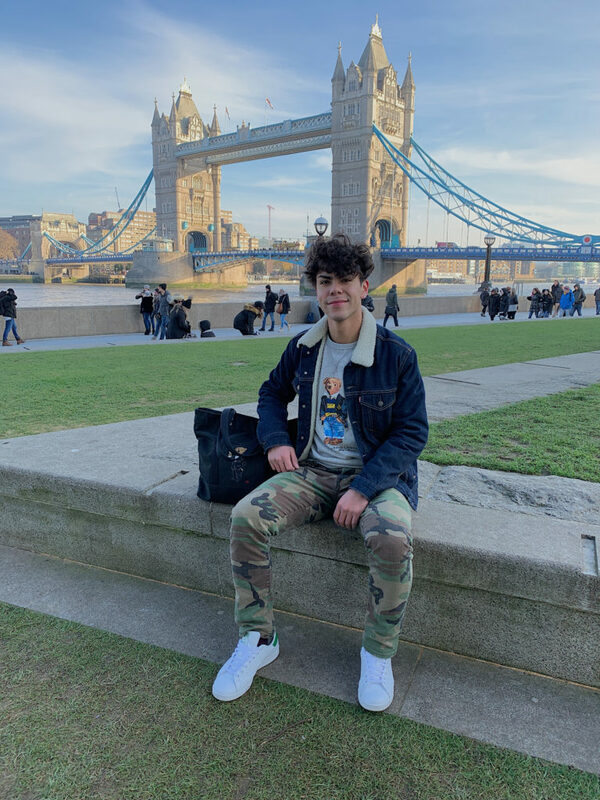 Roberto loves hanging out with his family, being outside – playing tennis, ping pong, or frisbee, long-boarding, hiking, camping, traveling and exploring new places. He likes the arcade and playing video games. He also has an affinity for fashion and is a major sneakerhead. 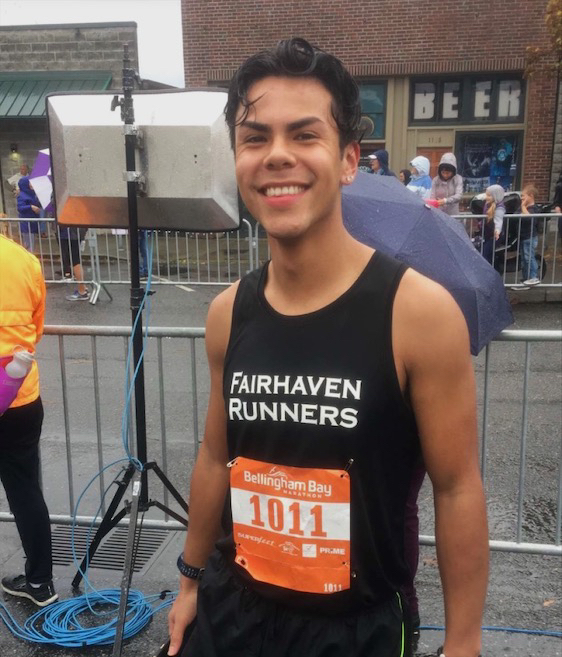 Roberto’s fondest running memories include high school XC and track, where he had the time of his life hanging out with and running his lungs out alongside his teammates. Other fond memories include breaking the 1600m, 3200m and 5k records at Ferndale High School, and in being a part of the 2015-16 NWC Leaders in Sportsmanship Roster.